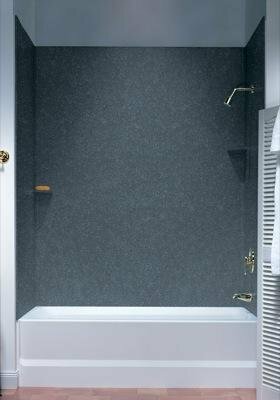 Swanstone SS-60-3.040 Tub Wall Kit, Bermuda Sand | Steam Shower - Bathroom Showers- Infrared Sauna - from SteamShowerDealer.com | SteamShowerDealer is your #1 source to buy designer and comfortable steam showers, steam spas and Infrared Saunas and accessories at discounted prices. 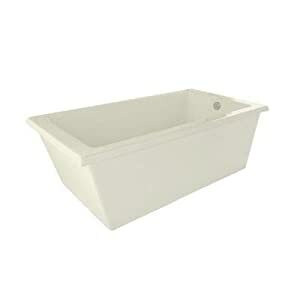 Swanstone SS603 Tub Wall Kit, Bermuda SandSwanstoneÂ is aÂ top-performance solid surface subject material that is composed of aÂ blend of polymer resins, fillers and reinforcement additives. Swanstone is compression-molded, now not cast, making it as much as five times stronger than other solid surface materials. 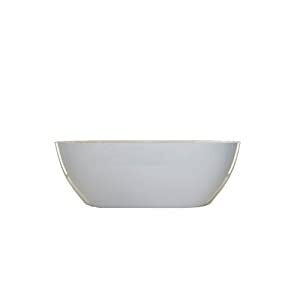 It’s NOT prone to cracking and crazing and is simple to wash and deal with, since it’s going to now not mold or mildew. It’s Warmth and affect resistant and impervious to commonplace household materials, such as acetone, cosmetics, and coloured beverages. Color and texture are consistent during, with out a surface coating to crack or chip. Applications come with tub and shower walls, shower floors, self-importance tops, kitchen sinks, counter tops, wainscoting and more. 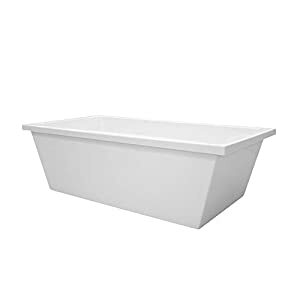 To be had in a variety of solid and aggregate colors.Swanstone SS603 Tub Wall Kit, Bermuda Sand Features: 30″D x 60″W Fits 30″D x 60″W tub area or smaller, 60″H (762mm x 1524mm) Made from Swanstone solid surface. Stunning look adds elegance for your bath. Won’t mildew, no grout to wash. Ideal for both transforming projects and new construction. Warmth resistant – walls can deal with steamer units. Reinforced solid surface approach color and texture run right through and can’t wear away. Upgrade wall kit features a single back panel, two side panels and two corner molding strips.